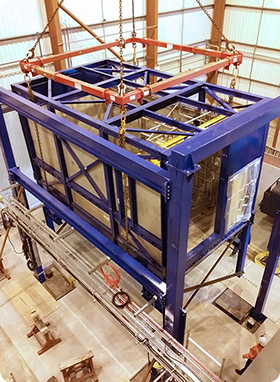 At Hold Engineering Ltd, we have established a strong reputation for the successful delivery of fabrication, on-site installation and decommissioning services in the nuclear industry. With over 25 years’ experience on the Sellafield site, we have detailed knowledge of operating within the controls and regulations of a nuclear licensed site. Our highly trained team are local to West Cumbria and have worked within our business for many years, bringing stability to the company and the services we offer. 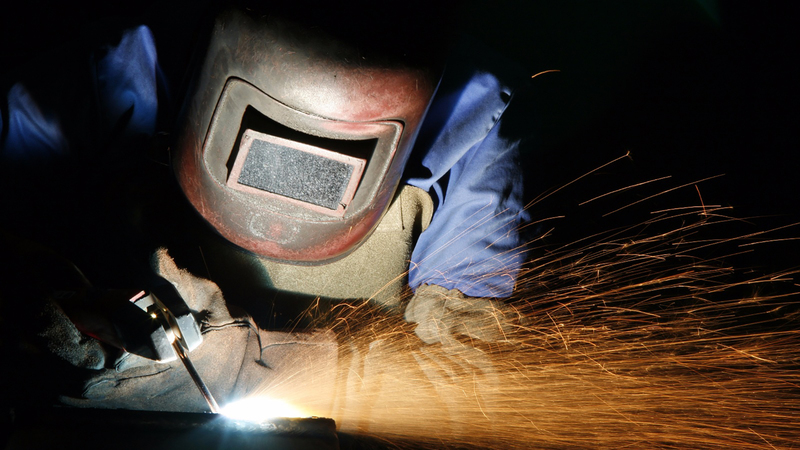 Our project and fabrication teams are based within two miles of the Sellafield site and possess a number of skill sets, including project management, quality inspection, manufacturing design, and fabrication, erection and trialling. Our site team are based on the Sellafield site full-time and complement our off-site services through the provision of site management and supervision, on-site surveying, welders, platers and steel erectors, and decommissioning operatives. We have developed a reputation for working proactively with our clients to fully understand their requirements and promptly responding to the challenges of working within a dynamic project environment. Our quality management system is certified to ISO 9001:2015 and has been refined to ensure our quality, inspection and LTQR documentation is aligned to Sellafield’s standards and expectations. 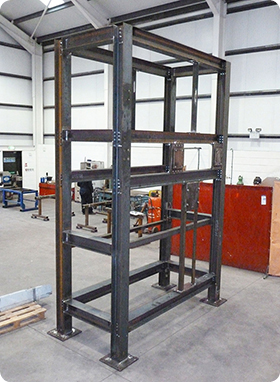 We also have in-house capability for the CE marking of our fabrications in accordance with BS EN 1090. We have carried out works across all areas of the Sellafield site, in both clean and radiologically hazardous areas, and provide a wide range of services. Our teams are fully trained for working in contamination controlled areas up to C5 conditions and have experience of working in the majority of the buildings on the Sellafield site. We pride ourselves on being able to offer assurance that all works will be completed in a safe and professional manner, with all phases being subject to risk-assessed processes and procedures undertaken by SQEP resources. We are committed to working collaboratively throughout all stages of the project with our clients and suppliers alike. Our culture is one of openness and honesty, supporting each other and our stakeholders to engender a culture of trust and respect. 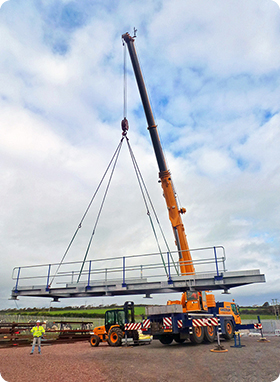 Hold Engineering Ltd is part of the NIS Group of Companies; all of which are based in the North West of England. An integrated engineering company providing bespoke design and manufacture of plant and equipment across a wide range of markets. 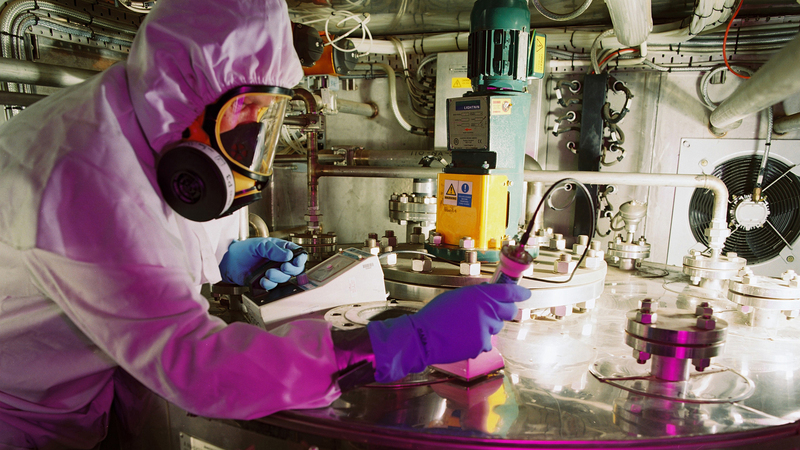 A nuclear decommissioning and waste management company providing a unique range of capabilities that encompass the full project life cycle. Through the Group, we can offer a large suite of services, including strategy and planning, mechanical and electrical design, stainless steel manufacture, project build and integration, waste management and decommissioning, and RPA and health physics. We are in the enviable position of being able to second SQEP resources from our sister companies to supplement our own resources as required. 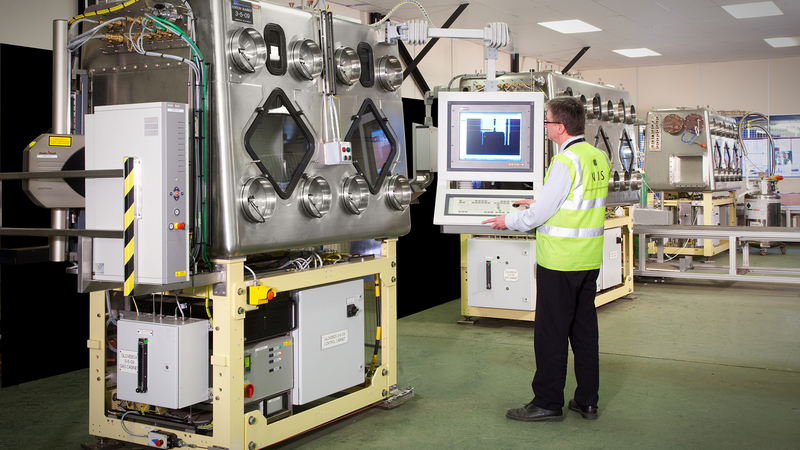 Our facility is ideally located within two miles of the Sellafield site.